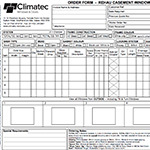 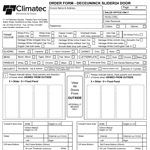 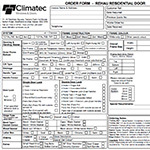 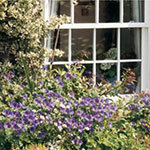 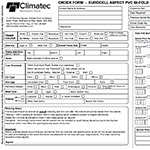 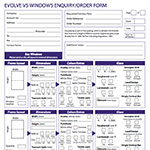 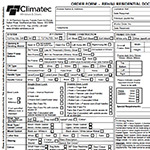 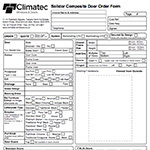 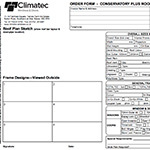 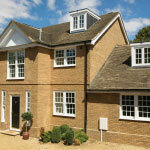 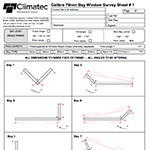 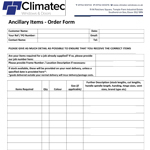 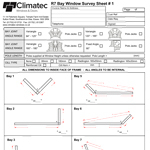 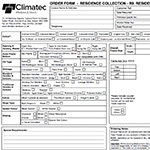 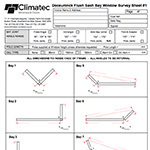 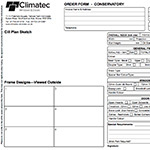 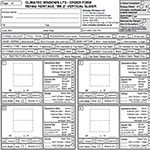 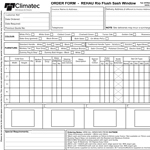 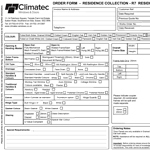 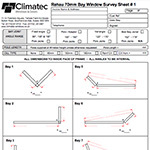 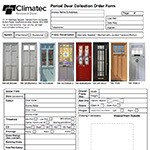 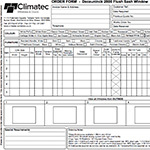 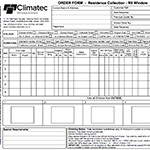 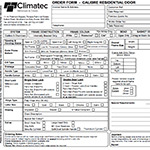 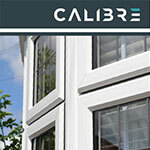 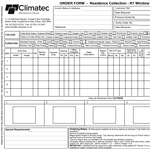 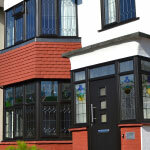 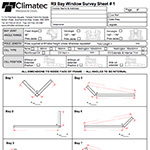 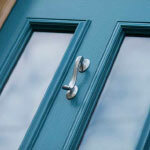 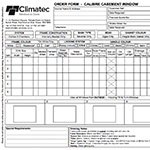 Placing an order with Climatec Windows couldn’t be easier. 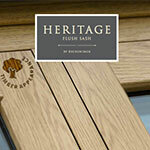 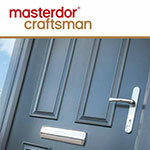 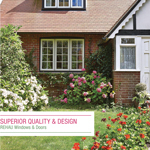 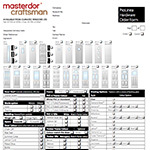 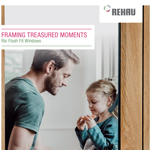 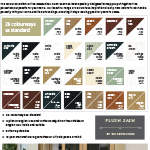 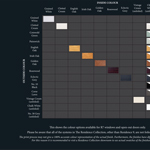 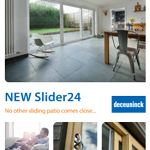 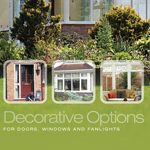 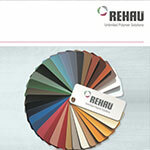 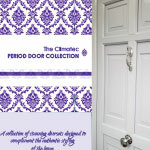 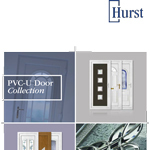 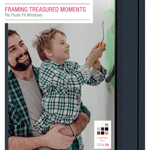 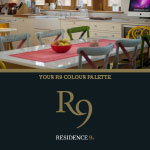 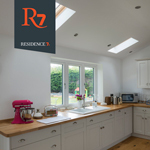 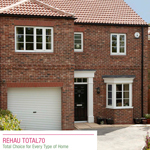 Simply peruse our brochures to find the products you are interested in and download the relevant order form for completion from the library below. 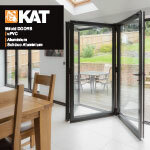 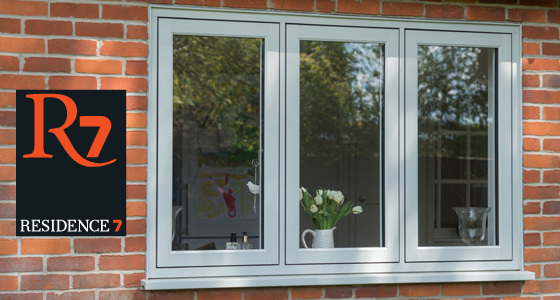 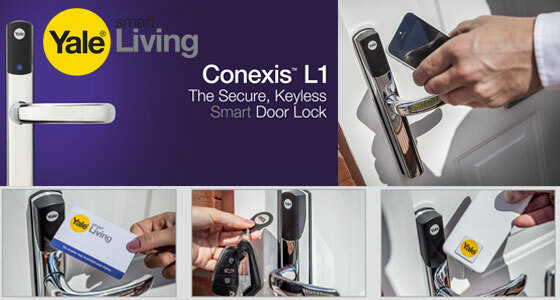 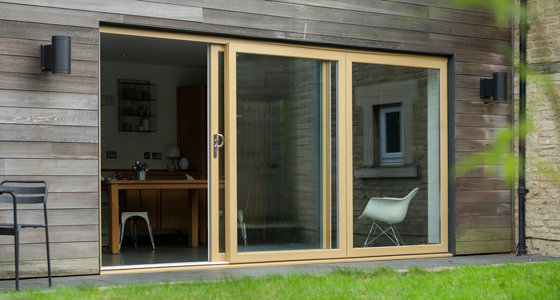 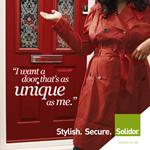 If you would like to discuss any of our products with one of our industry specialists, give us a call and we’ll be more than happy to help.